As a fashion brand, do you provide a Shipping Tracking solution to your customer? Well maybe you should, and here’s why. Today's buyer is demanding, not only about the product itself but also when it comes to the overall experience of their purchase. The quality of the product is not the only expectation they have and the urge for a positive buying experience intensifies if we are talking about online shopping. The lack of an in-store experience and of the instant availability of the product that are primal characteristics of brick and mortar retailers leads your eCommerce buyer to expect other requirements to be met in an online experience. The buying journey you provide on your online store may be what differentiates you from your competitors Customers compare brands’ experiences, and if yours lacks some feature they are used to have when buying online, then the whole user experience you provide may be damaged and thus may have a negative impact on your brand’s image. “Online, businesses rarely get second chances. They have to get it right the first time. If a customer has a bad experience on your website or app – with all the alternatives out there – chances are they’ll never come back.” Ben Harris, CEO at Decibel.  Paul Tabot, Forbes contributor, said that the ultimate online experience a customer gets becomes “their new benchmark for all digital experiences going forward”. Although price and product will always remain important, “businesses now truly compete on the experience they provide to their customers”. Take advantage of the customer data you’ve been receiving and try to find patterns to understand how does your customer interacts with you and use those insights to create an experience that will meet their needs in an efficient way. Yet, providing a great purchase experience is not enough for the consumer of today. With online shopping, what happens after they've bought from you is gaining another importance and represents a greater slice of the overall eCommerce experience. The post-purchase phase is still part of the process of retaining your customer and can be an indicator of how well you can fulfil their expectations. It is very important to maintain the focus of engaging with your customer even after they’ve made a purchase. Not only will your customer feel accompanied and rewarded, as they will also feel secure and willing to buy from your brand again. After buying from you, the consumer journey isn’t over as they are still in contact with some of your brand’s touch points. These can have a direct effect on your customer’s satisfaction and overall perception of the experience you have to offer. One example of where your brand is still in touch with their client is during the delivery process. The delivery process has a huge role in meeting your customers’ expectations during the post-purchase phase. If you ensure an efficient delivery of the product you have a bigger chance of continuing to impress your customer, they will come back to buy from you and maybe turn out to be an advocate of your brand. 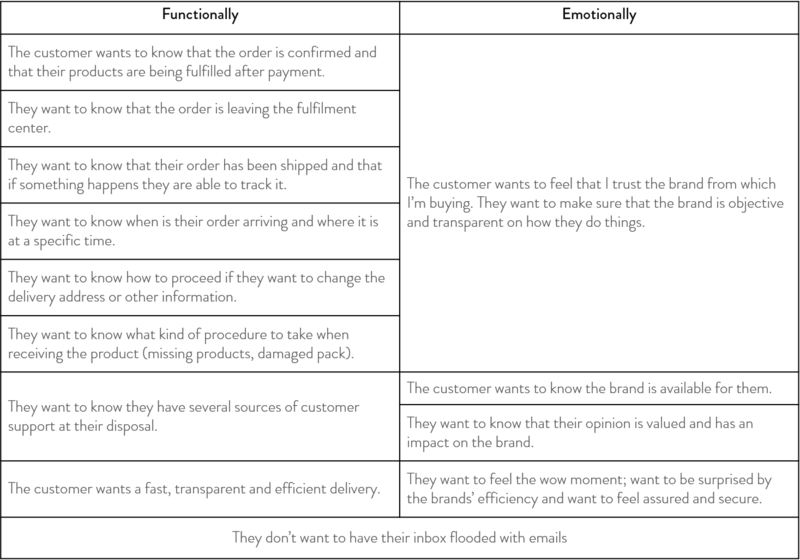 During this post-purchase phase, your customers are craving for a fast delivery but they are also asking for transparency and intel about the status of their order. The eCommerce world has evolved in recent years and it is unthinkable for savvy online customers to buy from a brand that doesn't make the buying experience a transparent journey. It is crucial to develop trust at this stage and to offer support whenever needed. Your online customer maybe anxious and suspicious. They don’t like to feel excluded, left-out or forgotten, especially after they’ve paid for the product they were looking for. They feel the need to follow every step of the order or else they might think they got tricked and that your brand isn’t trustworthy. And that’s when a shipping tracking experience comes in. Overall manage their orders and make some changes to their information if needed. The ultimate goal of using a shipping tracking system is to tranquillize and assure your customer that their order is not forgotten, is being handled and will arrive at their address in a short amount of time. As a value-added, you can grant the capability to inform your customer of any issue/exception that unexpectedly happened and that will affect in some way their order. Despite of your buyer eCommerce savviness, there is still a present fear of losing their money that the shipment tracking system helps to soften. The process starts with simple a notification or email that their order is confirmed after they’ve placed the payment and that it was received successfully. Yet, a simple email may not be enough for your client nowadays. It is very likely that they expect something more. Make sure your customer has clear access to all information regarding their order in just one place. The lack of such a transparent system is now noticed and will create anxiety in a customer that is used to keep full track of their purchases. Your customer does not want to be flooded with emails. Choose at what stage to send an email. We suggest the confirmation stage, at the shipping stage, exceptions that may occur, delivery and review. For everything else, leave on the page or app as a push notification and let it be accessible through a “more details” button. 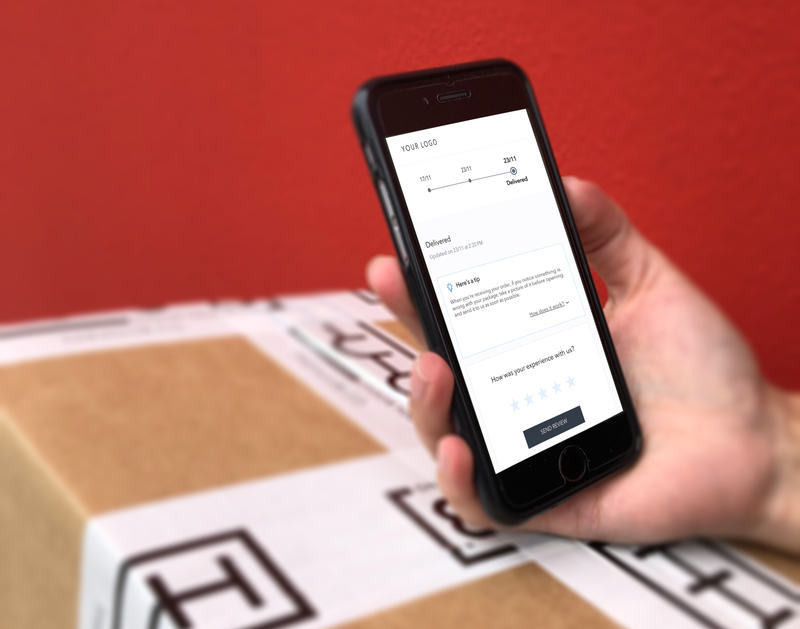 Whether you offer a shipment tracking solution through your website or app, it is of your choice. You can choose to provide this on a password accessible area for those clients who have created an account. Here you can have all the history and details of your customer orders and important details that you don’t need to send by email. You can also show all details of the order by allowing a customer with no account to search for details with their order’s tracking number. In the end, aim to relieve any worries your buyer may have. Let them enjoy the experience knowing that you are able to take care of everything and they don’t need to worry. Finally, a shipment tracking experience will allow you to have an overview of your client’s status and of any problems and bottlenecks that may occur. The value you add to your business by offering a shipment tracking experience is immense. A post-purchase experience is nowadays key to eCommerce shoppers and an efficient tracking experience will most definitely be noticed and impact the experience your customer has with your brand. Let your customer remember you for the best of reasons and not for the lack of feedback and news about their order.